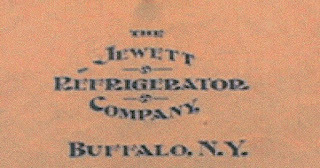 In our quest to accurately replicate two original ice boxes, we seek extant Jewett refrigerators that are similar to the units once held by the Martin House—whether they are working or not. 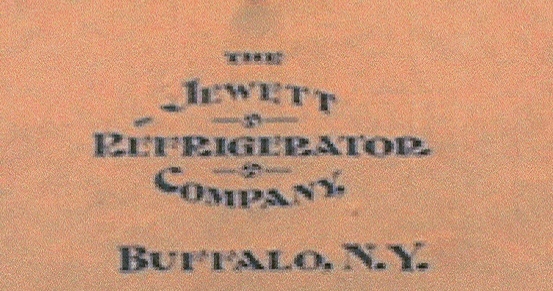 Our primary goal is to locate hardware, specifically latches and hinges, found on surviving large-scale models from the early 1900s—the kind, for example, that might have been used on historic Jewett refrigerators installed in such places as grand residences, restaurants, taverns, or possibly even meat packing houses. 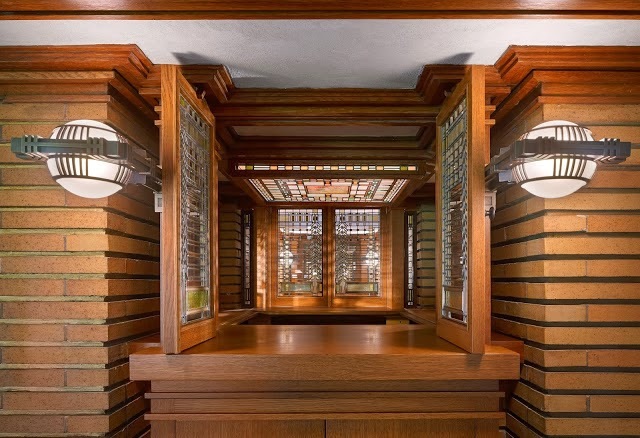 We’re counting on you—if you have any leads, please contact Stephen Oubre, Cabinetmaker, at the Martin House, soubre@darwinmartinhouse.org. Or feel free to post your comments directly on this blog. Thank you! I am not sure if you are looking for these coolers still but I have a Jewett two door, brass plated ice box with flip top that I am trying to sell.